The first test firing of the “Yavuz” were executed in Konya on April 18th, 2017. The system is capable of successfully hitting targets up to 40 kilometers and firing 4-6 times per minute with its capacity of 18 ammunitions. 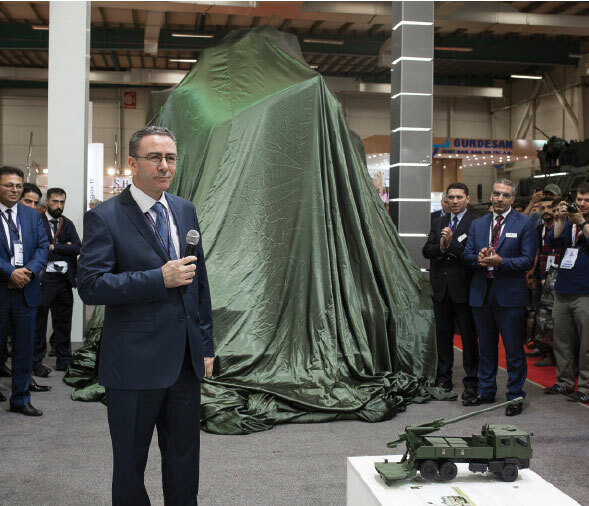 “Yavuz” howitzer is able to hit the same target with 3 different ammunitions with the help of its various elevation angles and propellant charge modules. The system is capable of firing with the military units and battalions within the range of 18 to 40 kilometers through its long-range ammunition. As the deployed artillery unit is far away from the counter targets, the risk of counter fire from the enemy diminishes. Equipped with the semi-automatic, electrically driven bullet placement system which is controlled electronically, the Howitzer can fire all the 155 mm ammunitions in NATO standards through its weapon system. With the help of the “Yavuz” howitzer, 3 firing in 15 seconds (burst fires), 4-6 firing per minute (normal fire), and 2 firing per minute (continuous fires) can be accomplished. The combat weight of vehicle reach up to 90 km maximum speed per hour . 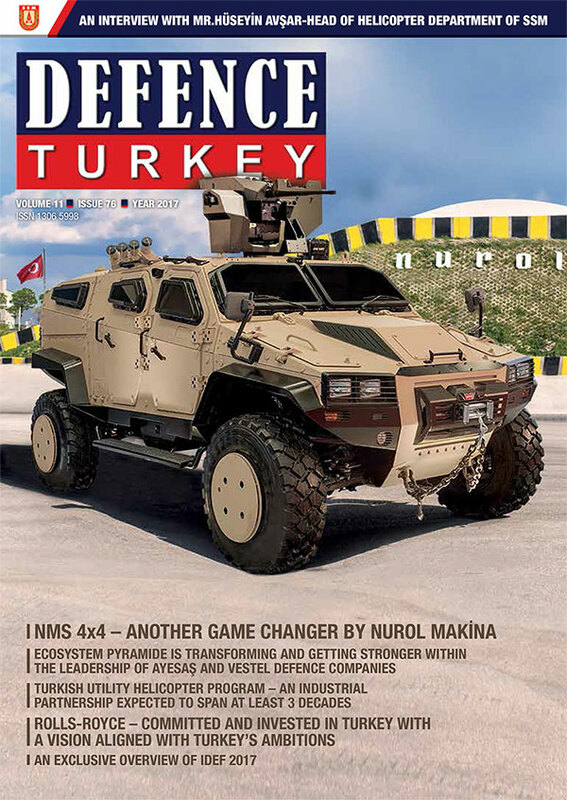 The vehicle utilized for the T-155 mm 52 caliber MKEK “Yavuz” howitzer system was developed completely as an armored system. The system gets ready to be armed in maximum of 1 minute and it takes a maximum of 2 minutes for the system to complete the firing and displace. The vehicle has dual cabinets with the capacity for 5 crews. 12.7 mm machine gun is utilized as a collateral weapon within the system. This System features Nuclear, Biological and Chemical (NBC) protection system, 7.62 x 51 mm (M80) ammunition and protection system against anti-personnel mines.